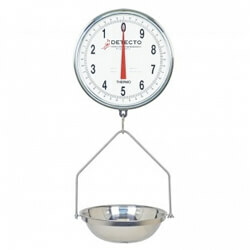 Portion control is a crucial part of any foodservice business profitability. 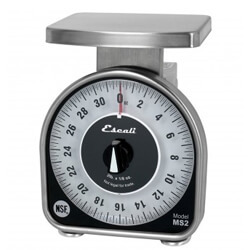 At Mission Restaurant Supply, you can find great deals on scales for your commercial kitchen, grocery, deli or bakery. 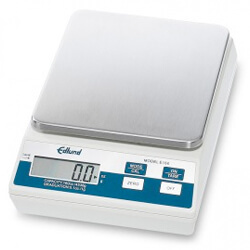 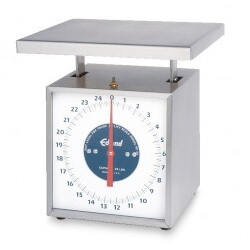 We stock a number of scales from trusted manufacturers like Edlund and Rubbermaid. 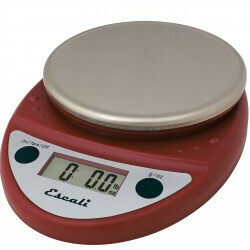 Choose among digital scales, mechanical scales, portion scales, receiving scales or bakery and deli scales. 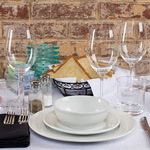 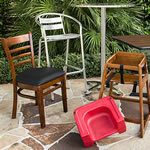 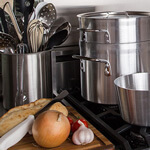 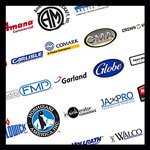 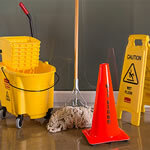 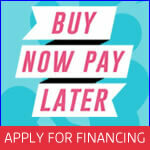 At Mission Restaurant Supply we offer quality restaurant equipment and supplies at prices you can afford. 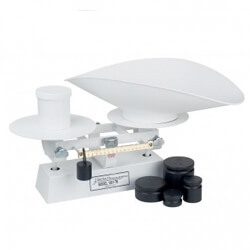 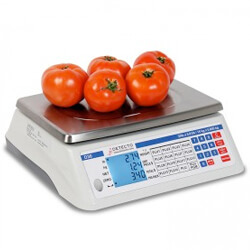 Buy your food service scales at wholesale prices today at MissionRS.com.